As posted today over at Stones Throw: “This was Mehdi’s homage to J Dilla, created back in 2006, pressed up on about 200 CDs by Ed Banger Records for friends. Busy P posted it this morning for even more friends. DJ Mehdi rest in peace. 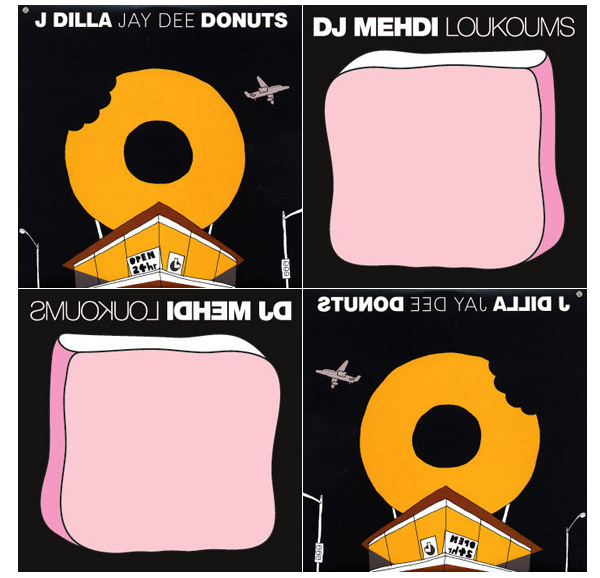 Loukoums: non-produced and un-mixed by DJ Mehdi.